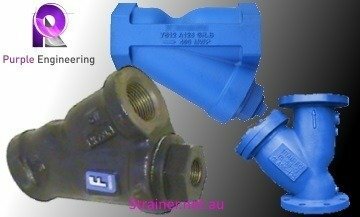 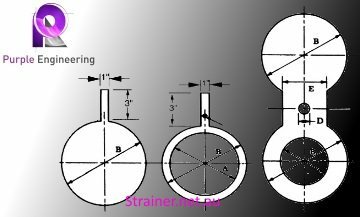 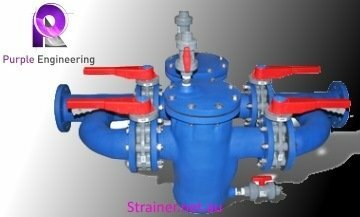 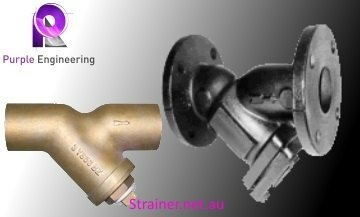 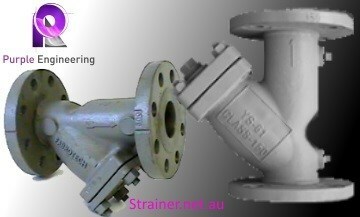 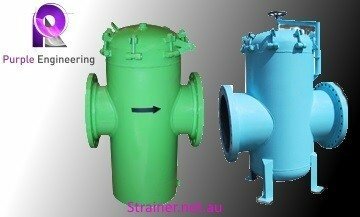 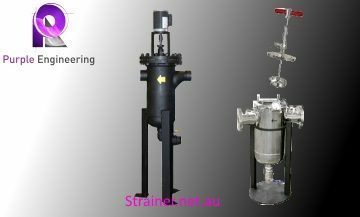 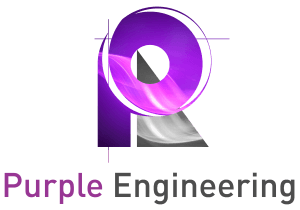 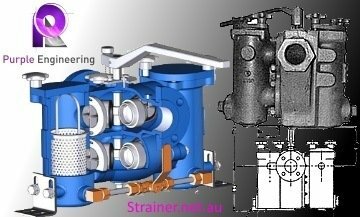 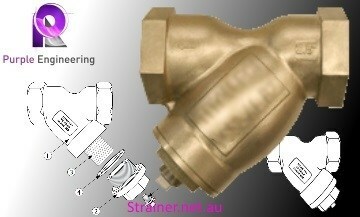 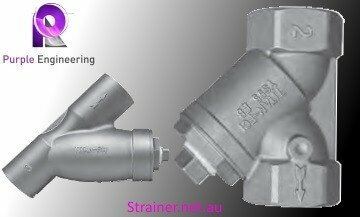 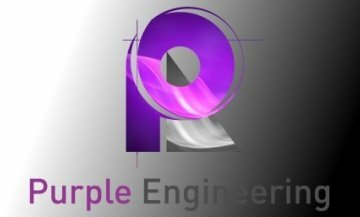 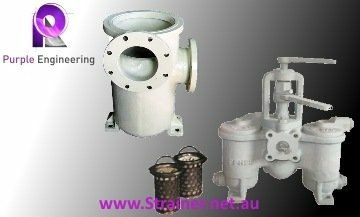 Purple Engineering is the leading supplier of strainers in Australia. 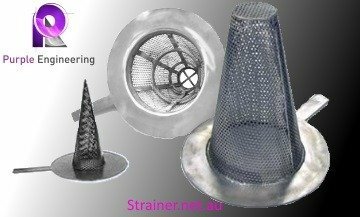 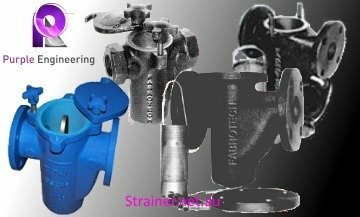 We are your Friends in the field and we are providing a lot of different styles of Strainers for your specific needs. 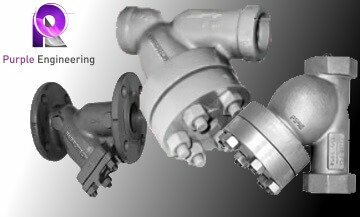 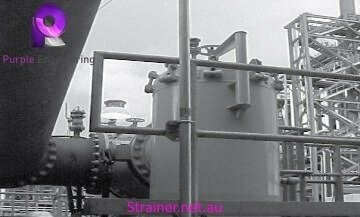 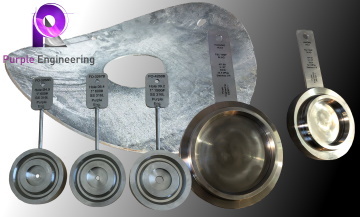 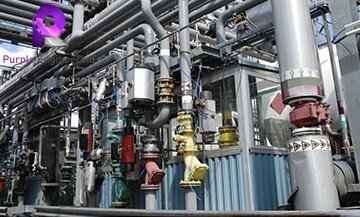 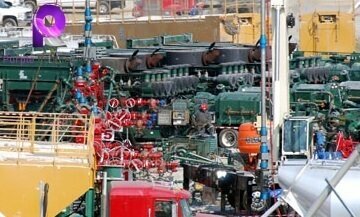 We are providing a full range of Strainer solutions for steam, water, oil & gas. 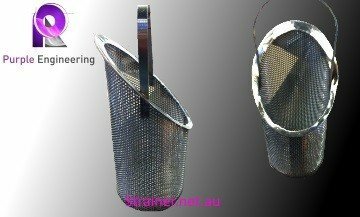 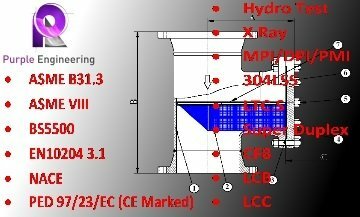 Small Strainer can save you millions by protecting your most valuable equipment downstream. 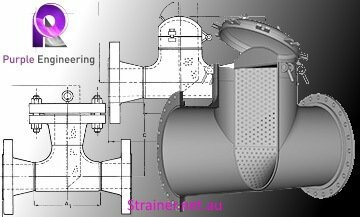 please contact us and we will do our best to help you. 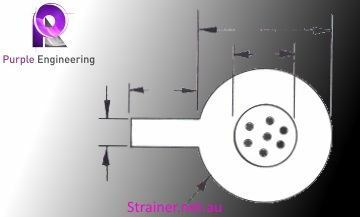 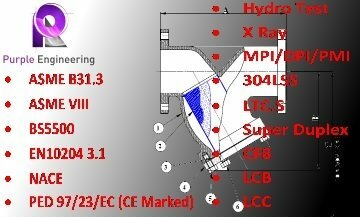 Contact Us For Technical Support!